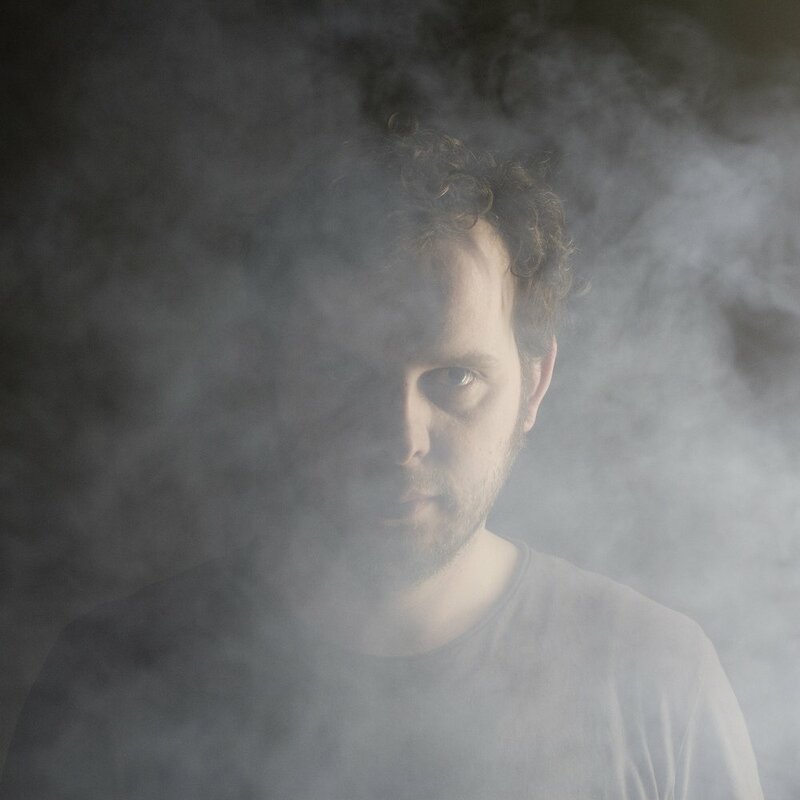 We last caught up with Carsten Aermes aka Phon.o around a year ago, as he was releasing Black Boulder, an album on Modeselektor's 50 Weapons label that showcased a new sound and introduced him to a wider audience. Recently, Carsten sat down with macProVideo's Rounik Sethi, to discuss sampling techniques, working with Push, his current favorite music, and more. Some of Carsten's thoughts on Push: "What I really love about Push is that you’re able to get new musical ways of playing melodic parts. It doesn’t change everything totally, but it’s always good to have new ways for performing a melody. I’m not fast at playing chords and melodies on a keyboard. I know what I’m doing, but I’m not quick. So, it’s pretty good for me to play new melody lines and harmonic phrases on something like Push, which as a not so talented dude, gives me the chance to create something new. That’s what I love about getting new gear; it gives me new ideas."